CNN: Pope Francis is fat. Vatican on Pope Francis: "There is no sickness whatsoever," the Rev. Thomas Rosica, a consultant to the Vatican press office, told CNN. "If there was, we would be open about that and asking people to pray for him." 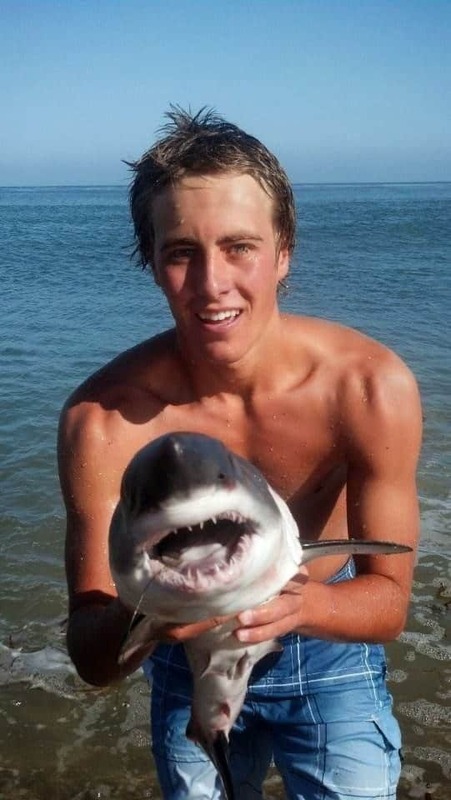 It's a baby Great White Shark. Here's a clip of the "Do What U Want" video Lady Gaga threw out. Stephen Hawking on death: "I regard the brain as a computer which will stop working when its components fail. There is no heaven or afterlife for broken down computers; that is a fairy story for people afraid of the dark." Hillary Clinton gives her book to the RNC Harassment Squirrel: "Hello Mr. Squirrel, how are you? I know you've been following me around and while you're in between your gigs. I wanted you to get a copy of my book." Joseph Gordon-Levitt rocks a humorous '70s red hair-do. Tim McGraw has no body fat left. No gay marriage revolt is on the way: "Conducting his poll at the beginning of June, Lundry didn’t find much support for that kind of revolt when the quote was read to respondents, with 59 percent overall disagreeing with Perkins. Of people who said they were opposed to gay marriage, 58 percent said they wouldn’t do anything, despite disagreeing and being disappointed in the decision." Johnny Depp played guitar for Willie Nelson. 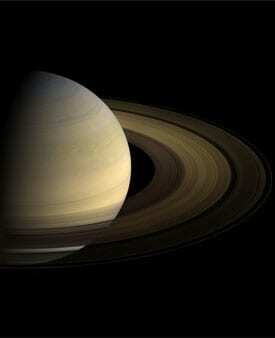 NASA's Cassini probe flew past Titan early Wednesday morning, gathering intel on the Saturn moon's mysterious lakes. Photos from the Season 5 set of Downton Abbey. Terry McAuliffe is first Virginia Governor to proclaim June LGBT Pride Month: "Gov. McAuliffe signed the proclamation with VA’s only two openly gay legislators and other VA LGBTQ activists in attendance." Chelsea Handler signs huge Netflix deal: "Upon wrapping her long-running Chelsea Lately series on E! in late August, the outspoken comic will kick off a multi-tiered deal that includes a stand-up special, docu-comedy specials and the streaming service’s first-ever talk show. The latter, mere speculation until this point, is set to begin in early 2016, and will debut simultaneously in all Netflix territories." 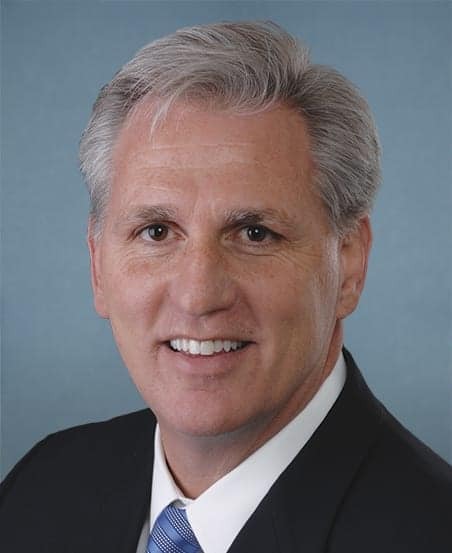 Kevin McCarthy to replace Eric Cantor as the new House Majority Leader: "The race for Majority Leader was between McCarthy and Raul Labrador, who branded himself as the more conservative choice, even with some conservatives hesitant about his past support of immigration reform." Ruben Diaz at NOM March: Satan runs public schools. New Bear Grylls adventure show will feature Channing Tatum, Zac Efron. CIA planned to make demon Osama bin Laden action figure and distribute to children: "The faces of the figures were painted with a heat-dissolving material, designed to peel off and reveal a red-faced bin Laden who looked like a demon, with piercing green eyes and black facial markings. The goal of the short-lived project was simple: spook children and their parents, causing them to turn away from the actual bin Laden.